Indie veteran Bill Callahan has revisited his 2013 Dream River LP, treating the song "Javelin Unlanding" to a video. The effects-laden clip was directed by Hanly Banks and Chris Rusch, and pairs the deadpan pop song with plenty of weird animations. 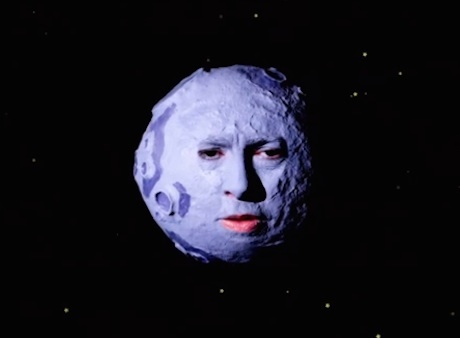 These include shots of Callahan as the moon, a clear homage to the 1902 silent film Le Voyage Dans La Lune. Watch the video for "Javelin Unlanding" below.